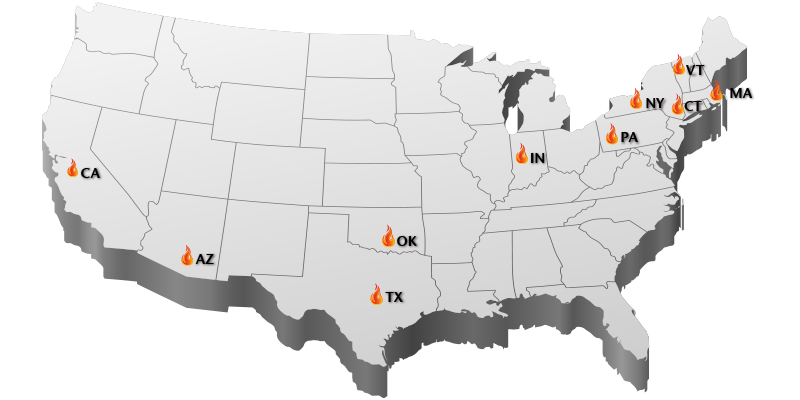 You will find our Kore Brazilian Jiu-Jitsu in 10 states of the United States. If you are looking for a place to learn authentic Martial Arts, Brazilian Jiu-Jitsu and Submission Grappling, we can guarantee that any of these Kore affiliate schools will fulfill your expectations. If you are a school owner looking for an Association to join, please go to our ‘Become an Affiliate’ page to learn more about our network.